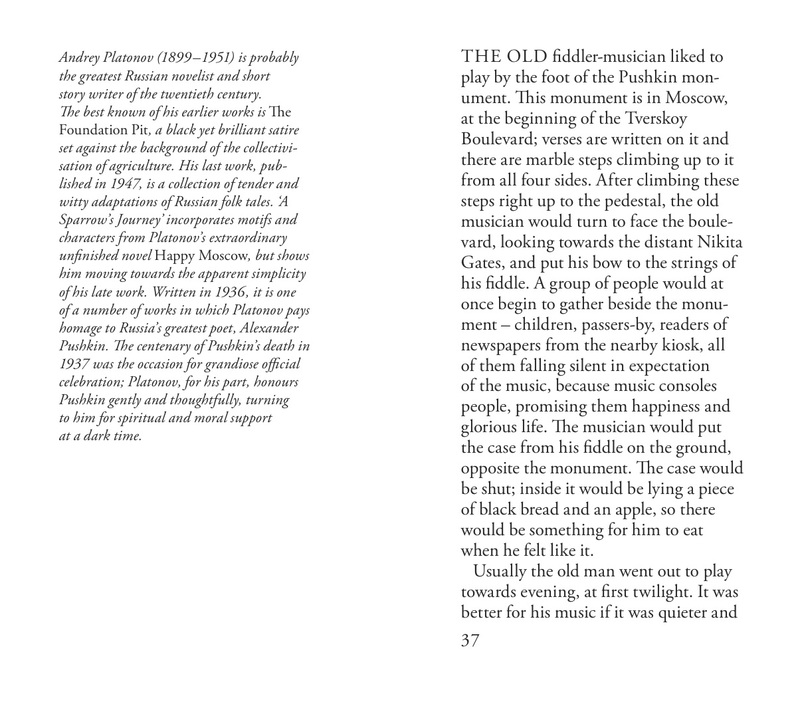 John Berger described the great Soviet writer Andrey Platonov as ‘[understanding] living modern poverty more deeply than any other storyteller I have come across’. 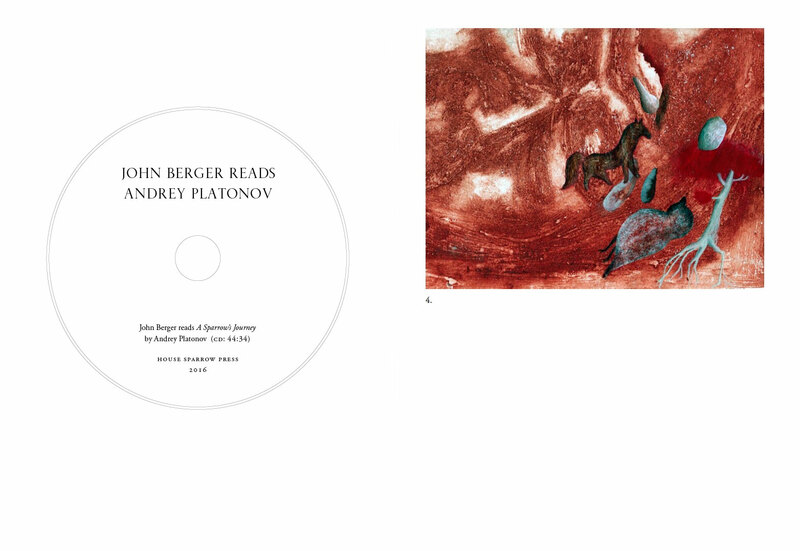 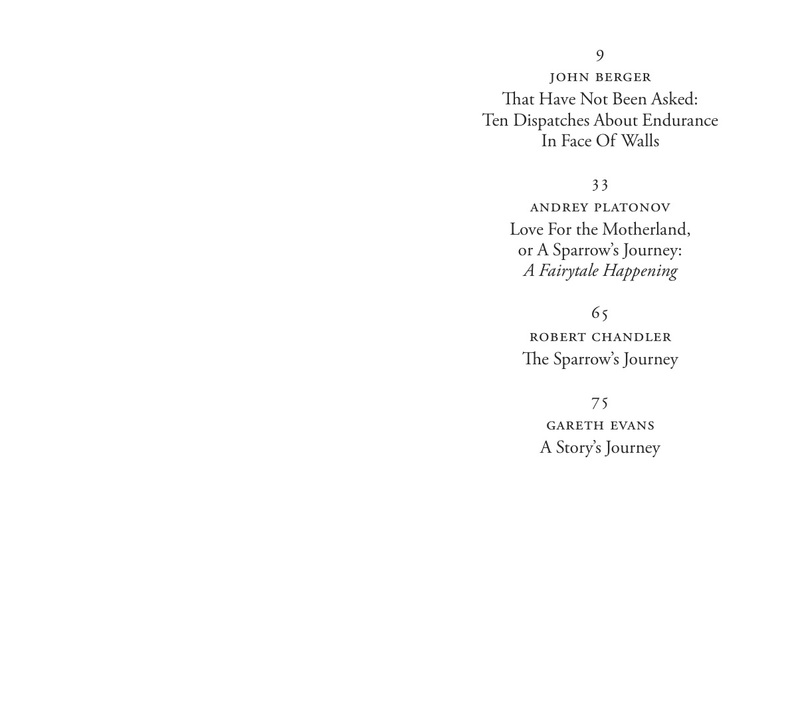 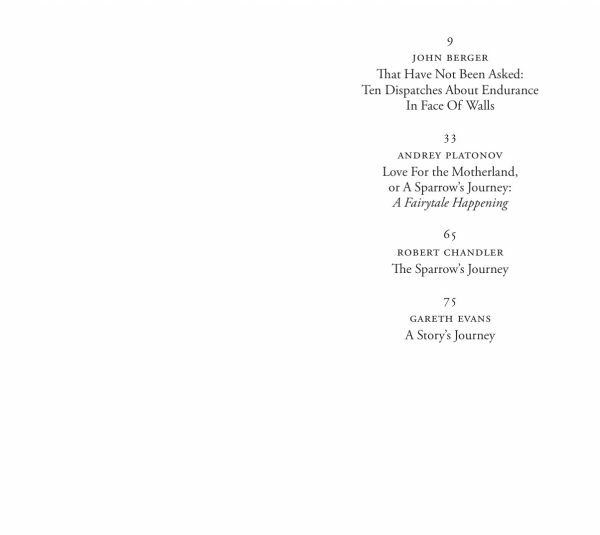 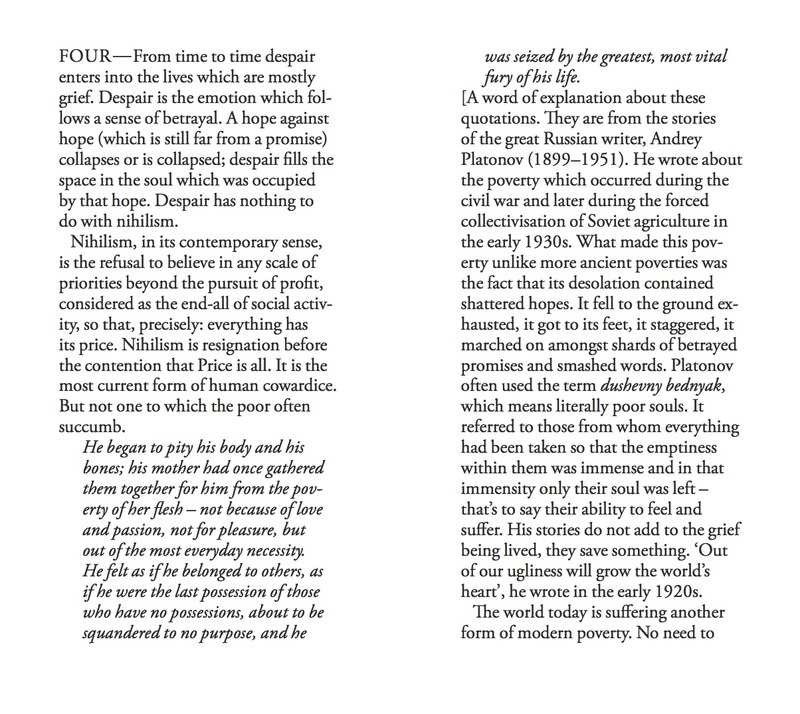 Published to mark Berger’s 90th birthday, A Sparrow’s Journey: John Berger reads Andrey Platonov, brings together one of Platonov’s most poignant short stories with a text by Berger on writing and poverty, inspired by his readings of Platonov’s work. 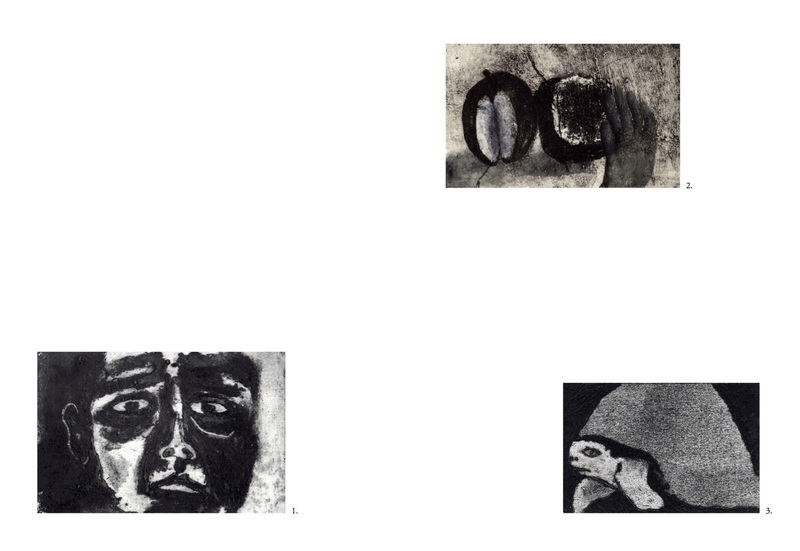 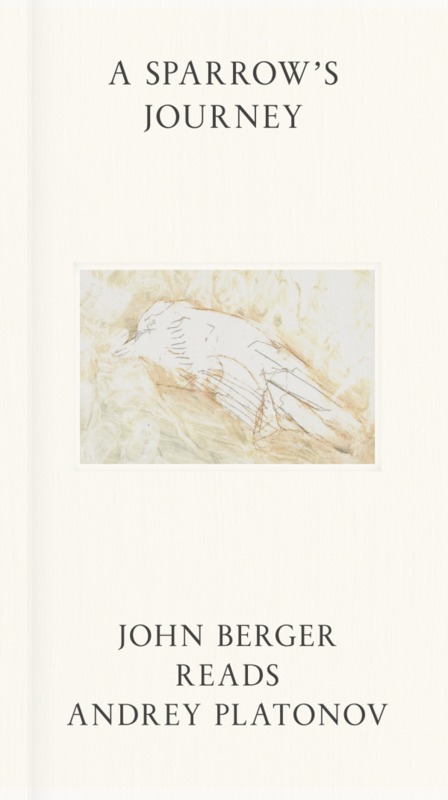 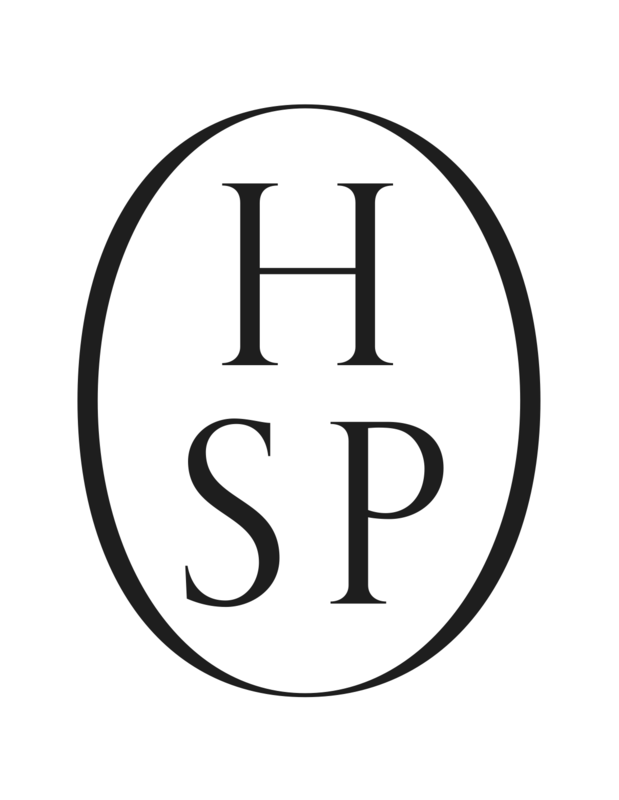 Accompanied by a CD recording of Berger reading Platonov’s story, a short essay by translator Robert Chandler, and an Afterword by Gareth Evans, this multimedia publication – the first from House Sparrow Press – brings together two kindred spirits in a unique, collaborative work. 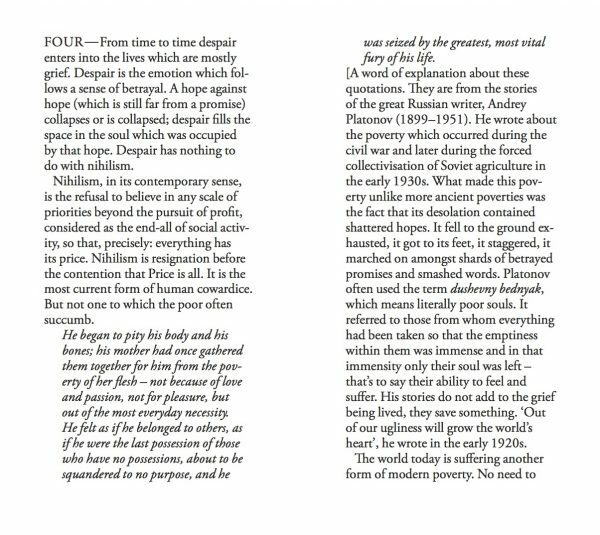 With their voices echoing across time and place, both Platonov and Berger’s writing asserts the importance of solidarity and coexistence between creatures, and the joys – and costs – of trying to live honourably in a dishonourable age – a message truly central and necessary to our times. 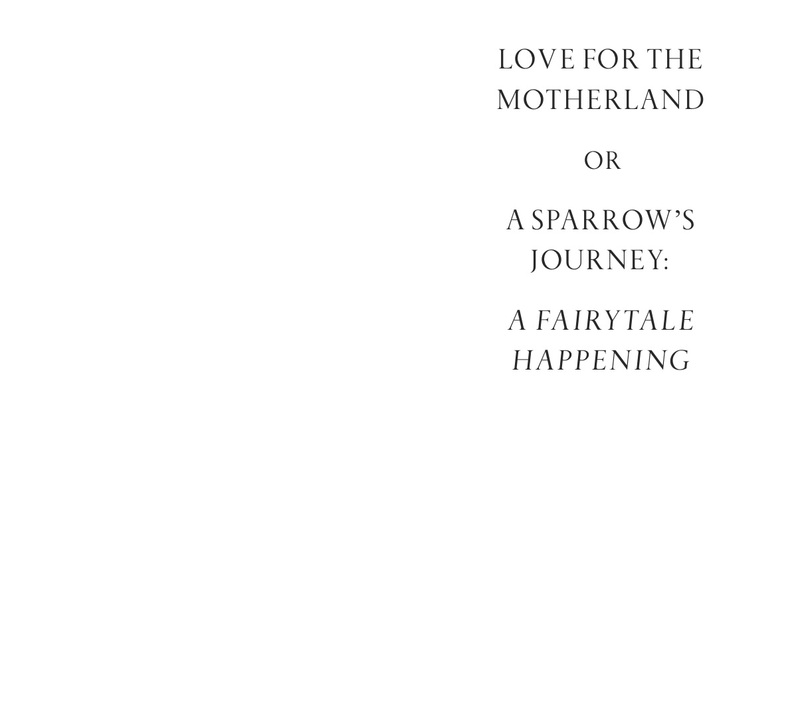 A Sparrow’s Journey was launched at the LRB Bookshop on 1 November 2016.